Iconic Brisbane venue Customs House went all out to secure the very latest in styling, design and emerging trends for their annual wedding showcase. 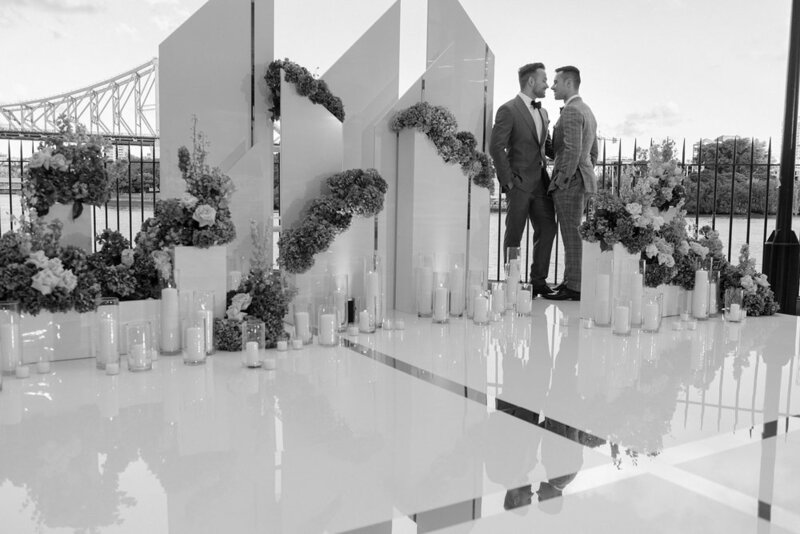 With a dream wedding now a happy reality for all couples, iconic Brisbane venue Customs House went all out to secure the very latest in styling, design and emerging trends for their annual wedding showcase proudly entitled, ‘The One’. Muted jewel tones of plum, soft greys and champagne were triumphantly displayed throughout the historic venue, with soft burnished gold a luxurious and elegant highlight. 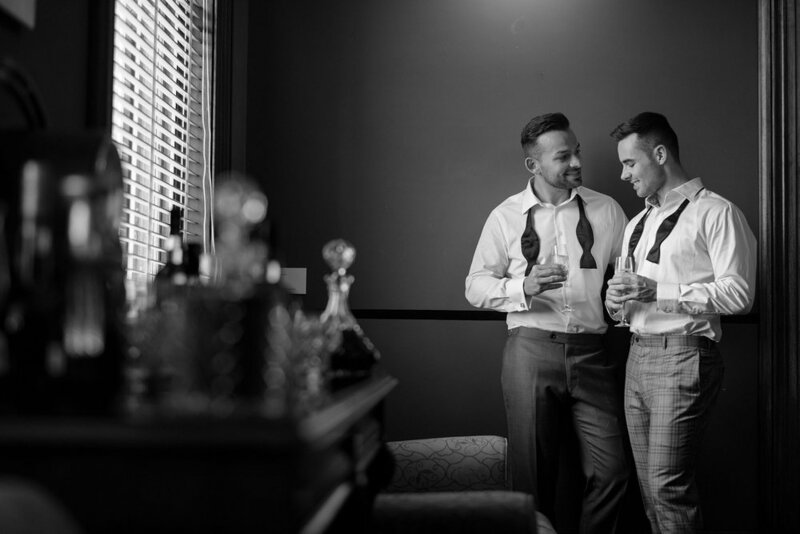 “We wanted to showcase style and sophistication so that all our prospective couples could see the future of weddings for 2018 and beyond,” says Customs House Director, Brian Roberts. While the fresh greenery of 2017 has made way for these more romantic, luxe tones, another emerging trend has seen couples opting to invite fewer guests and spend those extra dollars on more personal touches and unique experiences for a more intimate group. The annual ‘The One’ showcase certainly supported this trend, with the refreshing alternative to the traditional wedding expo, showcasing a handpicked collection of sought-after vendors. 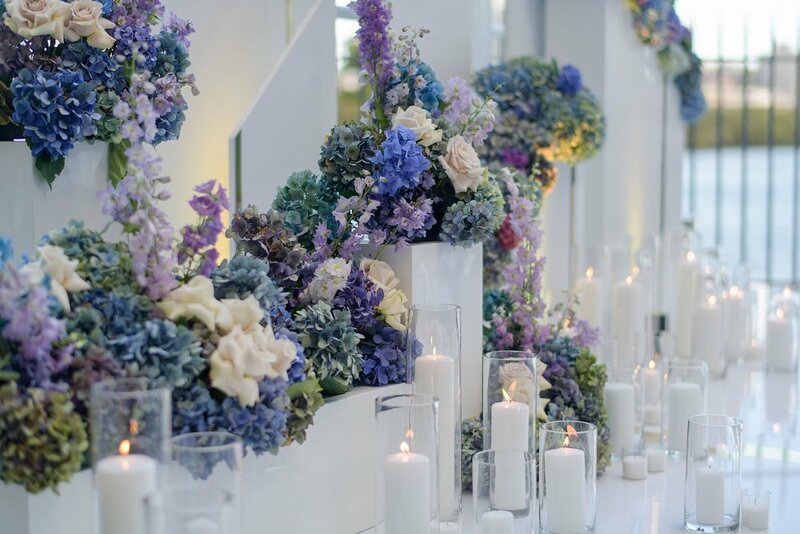 Athena Amarandos from Celebrating in Style and Geraldine Hore from Bouquet Boutique were key figures in the event’s creation, bringing together many of the main elements as well as masterminding the look and feel. 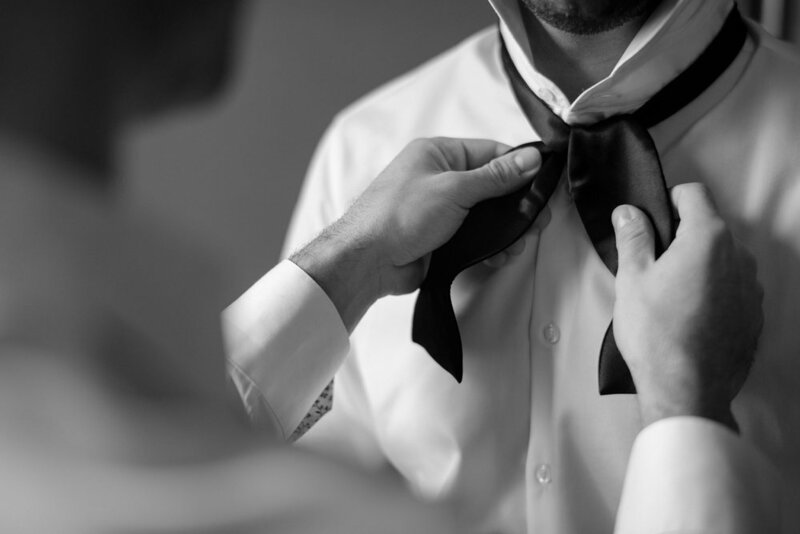 “It was amazing to see the vision come to life and then watch so many couples in awe of the style and luxury. Much of the beauty was in the minute attention to detail, from the polished stone name cards, to the table chart that enjoyed its own custom installation,” said, Ms Amarandos. 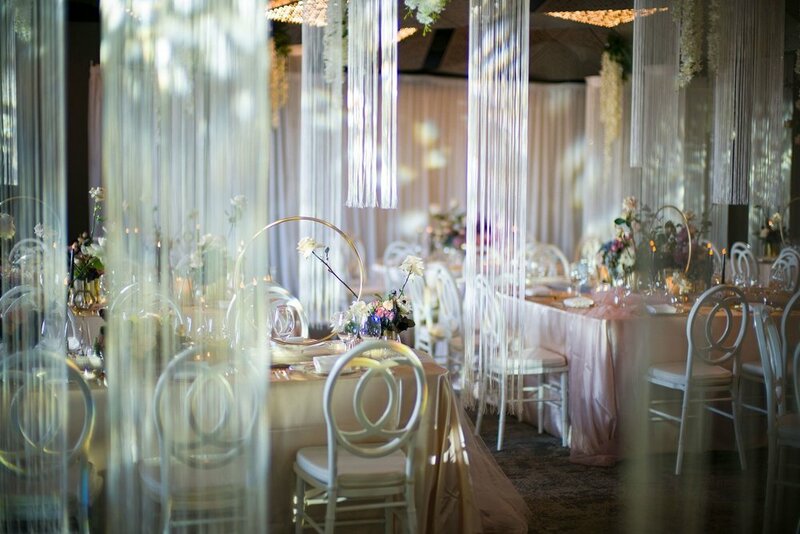 Florals were also key, emulating the overall style with soft, romantic florals cascading from the ceiling to more relaxed bouquets with roses in full bloom. 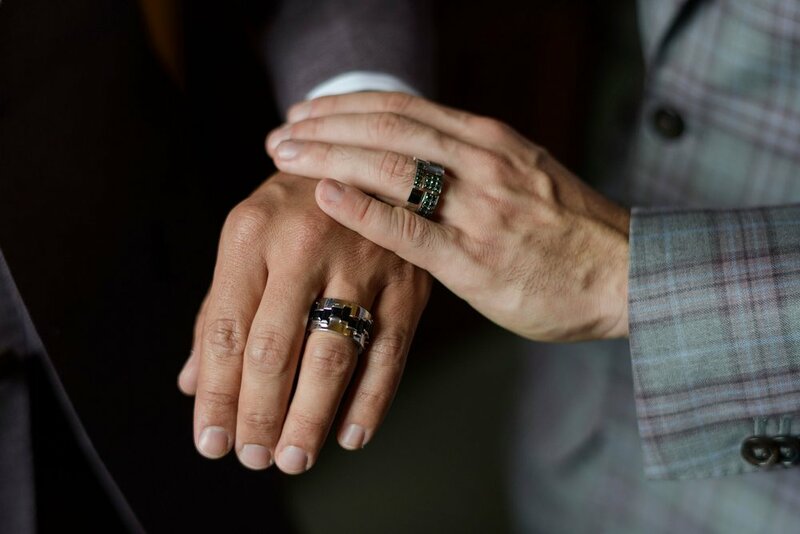 The ‘faces’ of the event were real life couple and social media influencers Taylor Fielding and Matt Joudo, who were proudly dressed by bespoke men’s tailor Wil Valor. Working in perfectly with the theme of the night, both men were suited in soft plum tones that displayed the colours and sharp cut expected to be seen more often throughout the year to come. The evening was captured by internationally awarded photographer Marcus Bell from Studio Impressions. 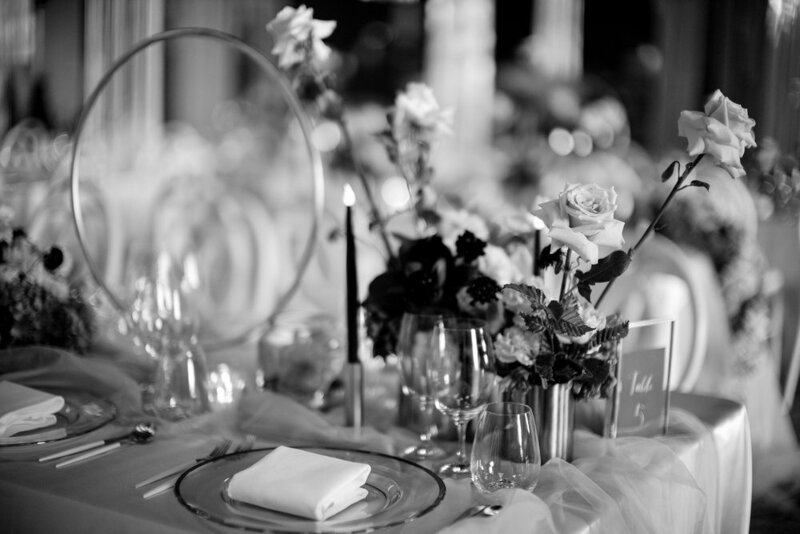 “Overall we were so pleased with how the entire event turned out,” says Mr Roberts. 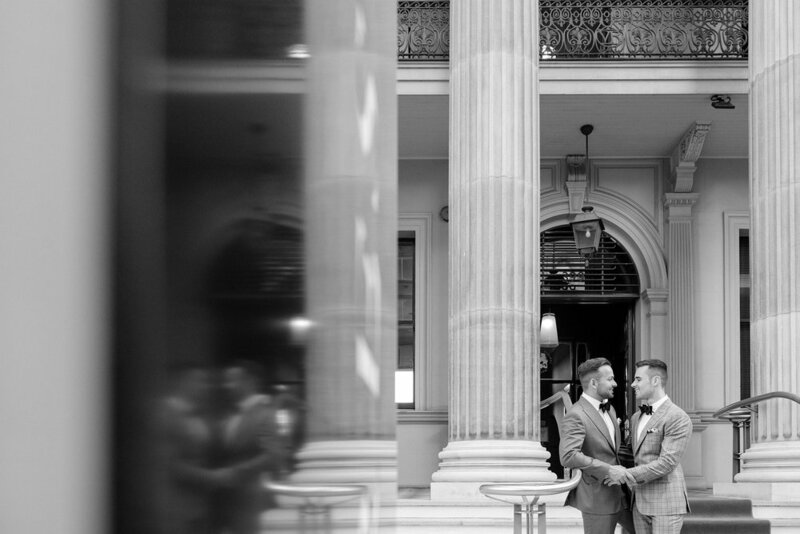 Customs House is now taking bookings for weddings, events and other special occasions, with their dedicated team all on-hand to make sure each and every celebration is a perfect representation of every happy couple.